In a bid to expand iProspect’s offering in the multicultural sphere, Dentsu Aegis Network has acquired Miami-based digital and performance-marketing agency M8. In addition to being aligned with iProspect, the acquired agency will serve as a launching pad for U.S.-based clients entering Latin America while also continuing to serve U.S. multicultural and Hispanic markets. M8, in turn, will have access to iProspect’s resources and global scale. M8 offers digital advertising services, including digital strategy, brand consulting, creative development, content creation, paid, owned, and earned media distribution, search marketing, social media, application development and data analytics. The agency’s 84-person team is split between offices in Miami and Cordoba, Argentina. 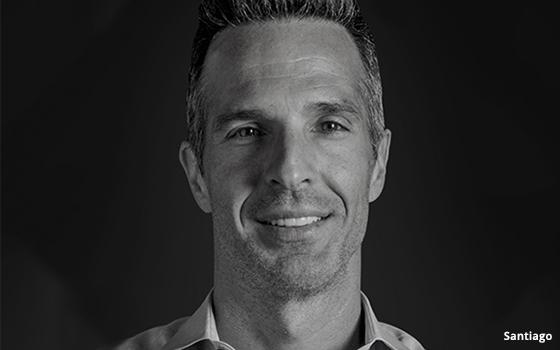 M8’s Founder and CEO, John Santiago, will remain as CEO leading “M8, an iProspect company,” and reporting to Philippe Seignol, president of iProspect, Latin America.